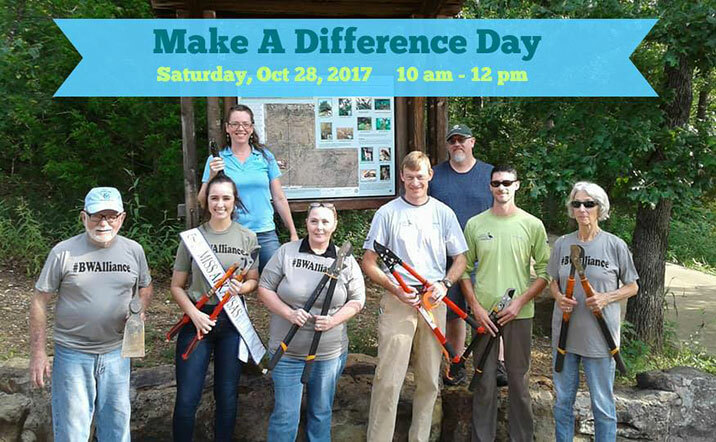 The Beaver Watershed Alliance will lead an invasive plant removal event on Saturday, Oct. 28 at Mount Sequoyah as part of the national Make a Difference Day campaign. Volunteers should meet at at 10 a.m. the Mount Sequoyah Woods Trailhead, located at 5 S. Happy Hollow Road in Fayetteville. The work will last about two hours. 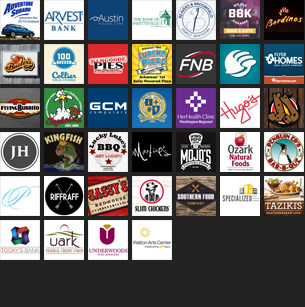 Participants will receive supplies and hands-on training before being given a site assignment. BWA is working with the City of Fayetteville and community partners to conduct on the ground restoration activities that will include development of an ecological restoration plan for 97 acres of upland urban forest and removal of invasive species from 108 acres on Mt. Sequoyah. In 2003, Theo Witsell with Arkansas Natural Heritage Commission, surveyed the property and noted invasive plant species such as Amur Honeysuckle, Japanese Honeysuckle, Oriental Bittersweet, Tree-of-Heaven, Wintercreeper, Fragrant Honeysuckle, Perilla Mint, and Multiflora Rose. Since then, Garlic Mustard has been located on the property as well. The Arkansas Forestry Commission also completed a Conservation Management Plan in 2003 for Mt. Sequoyah. Removing invasive species will allow native forest species to thrive, which improves water quality and wildlife habitat. The project site lies within the Town Branch watershed, a sub-watershed of the West Fork-White River watershed. The West Fork of the White River flows into Beaver Lake, the regional drinking water source for one in six Arkansans. The WFWR is an impaired river impacted by sediment and nutrients, and is shown to have lost one-third of aquatic species on record since 1894. To learn more about BWA, best management practices for water quality, or how to become involved in voluntary watershed protection, visit www.beaverwatershedalliance.org or call 479-750-8007.